Established as a Partnership Company, in the year 2014, at Rajkot (Gujarat, India), we “Paan Door & Company”, are recognized as a distinguished Manufacturer of a wide-ranging Membrane Door, Laminated Doors, Veneer Doors, Laminated Flush Door and Moulded Doors. 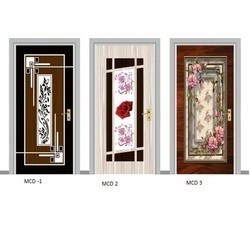 Offered doors are widely acclaimed for their features like durability, corrosion resistance, high strength, dimensional accuracy and fine finish. 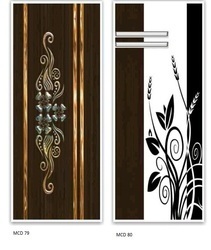 Providing you the best range of laminate door, designer laminated door, laminated door and decorative laminated door with effective & timely delivery. Manufacturer of a wide range of products which include laminated wood flush door, decorative laminated flush door and laminated flush door. Providing you the best range of designer membrane door and membrane door with effective & timely delivery. Our range of products include 2 panel horizon texture moulded doors, 2 panel arch texture moulded doors, 3 panel oval texture moulded doors, 6 panel textured moulded doors and 4 panel arch texture moulded doors. 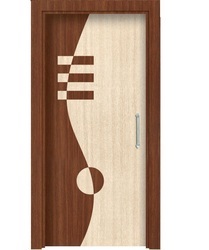 Leading Manufacturer of pvc membrane door from Rajkot. Our range of products include decorative membrane door. Providing you the best range of rajwadi membrane door with effective & timely delivery. 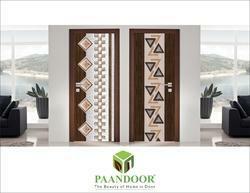 Prominent & Leading Manufacturer from Rajkot, we offer micro coated door and paper coating door. 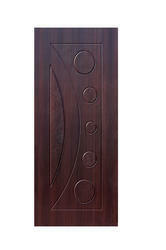 Providing you the best range of flush door and pine wood flush door with effective & timely delivery.